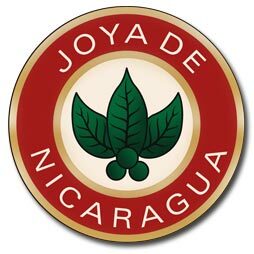 Joya De Nicaragua The Jewel of Nicaragua, happens to be the oldest Nicaraguan cigar company, having been established in 1968. It is a highly touted cigar, with the Joya De Nicaragua Antano 1970 receiving a 91 from Cigar Insider and a Top Five (5) cigar rating in the annual Robb Report's, "The Best of the Best." Try the Antano 1970, or any of the other Joya De Nicaragua cigars and you will not be disappointed in the least bit!